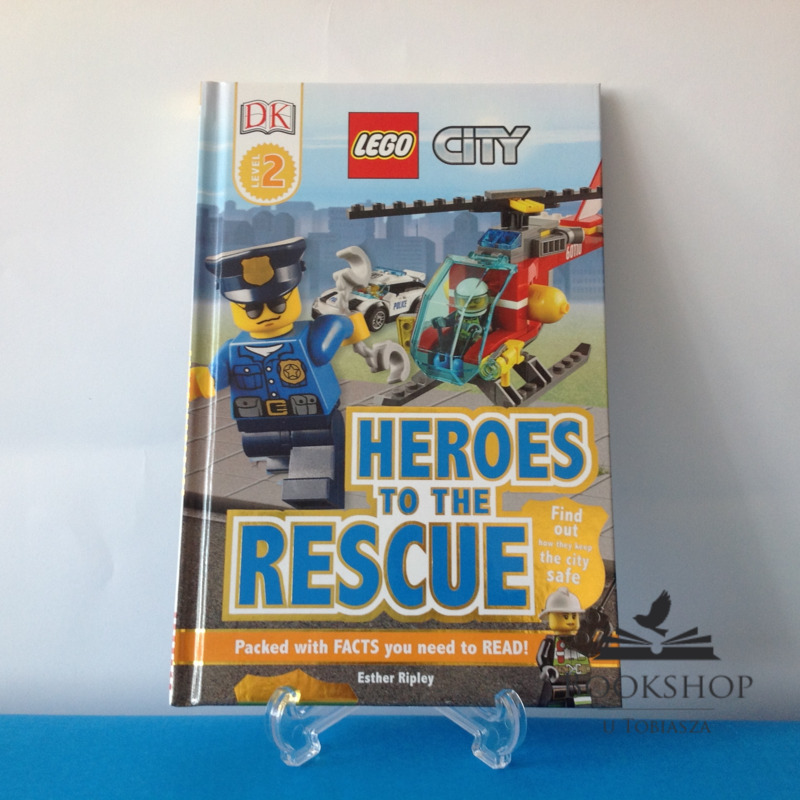 Join the LEGO (R) City police officers, firefighters and paramedics as they race to save the day in this fantastic LEGO book for children beginning to read. By land, sea and air, the emergency services always work hard to keep the city safe. LEGO City: Heroes to the Rescue features popular LEGO City sets and mini figures.